Wheat & Weeds: Merry Christmas, 2016! Let us allow ourselves also to be challenged and convened tonight by Jesus. Let us go to him with trust, from that area in us we feel to be marginalized, from our own limitations. Let us touch the tenderness which saves. 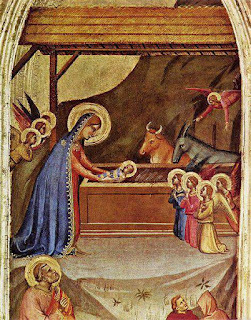 Let us draw close to God who draws close to us, let us pause to look upon the crib, and imagine the birth of Jesus: light, peace, utmost poverty, and rejection. Let us enter into the real Nativity with the shepherds, taking to Jesus all that we are, our alienation, our unhealed wounds. Then, in Jesus we will enjoy the flavour of the true spirit of Christmas: the beauty of being loved by God. 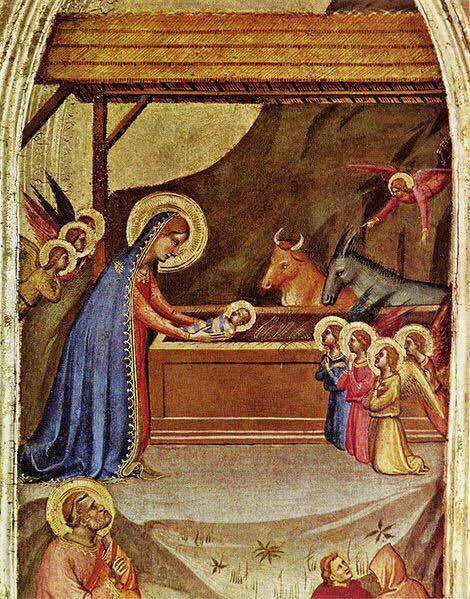 With Mary and Joseph we pause before the manger, before Jesus who is born as bread for my life. Contemplating his humble and infinite love, let us say to him: thank you, thank you because you have done all this for me.